Please select a size. 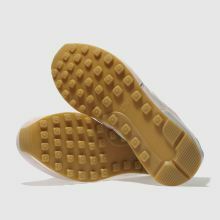 EU 36 - In StockEU 37 ½ - In StockEU 38 ½ - In StockEU 40 - Low StockEU 41 - Low Stock Please select a size. 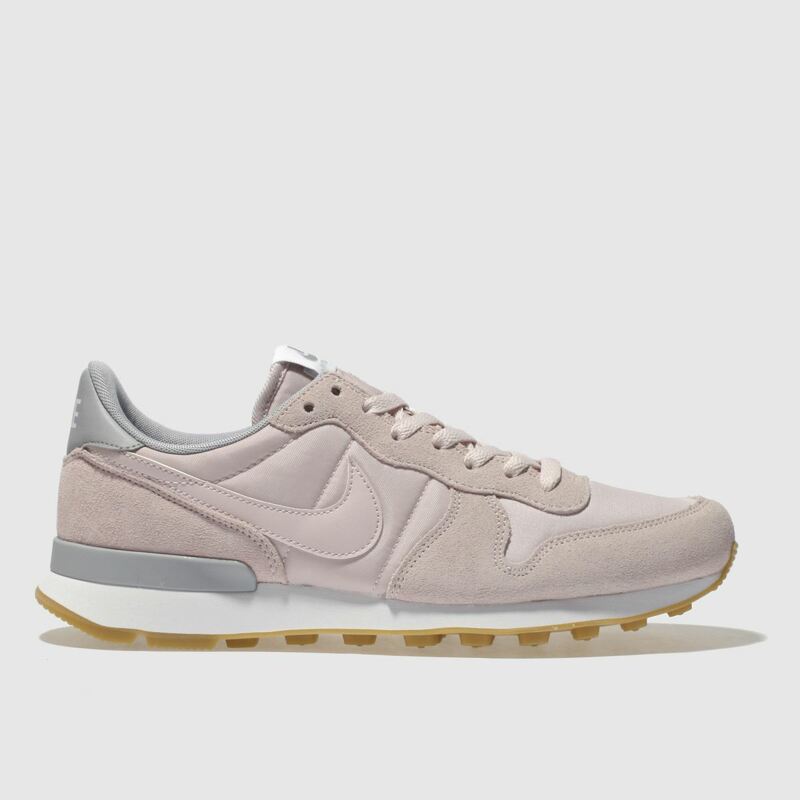 The pale pink Nike Internationalist is a modern take on retro running styles; perfect for your S/S wardrobe. 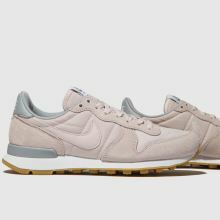 The iconic silhouette features a suede and fabric upper for a play in texture, while a Phylon midsole offers lightweight cushioning to finish.